KNOXVILLE, Tenn. (WATE) - A Knoxville chain restaurant known for its appearance on ABC's Shark Tank is closing its doors after three years of operation. 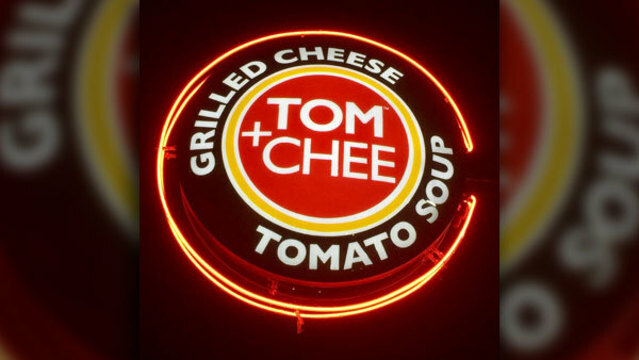 Tom+Chee, a sandwich and soup restaurant based out of Cincinnati, on Cedar Bluff Road announced Thursday on their Facebook page they would be closing permanently and thanked the community for their support. Tom+Chee has 19 locations in 14 states nationwide. There is one other store in Tennessee located in Nashville.